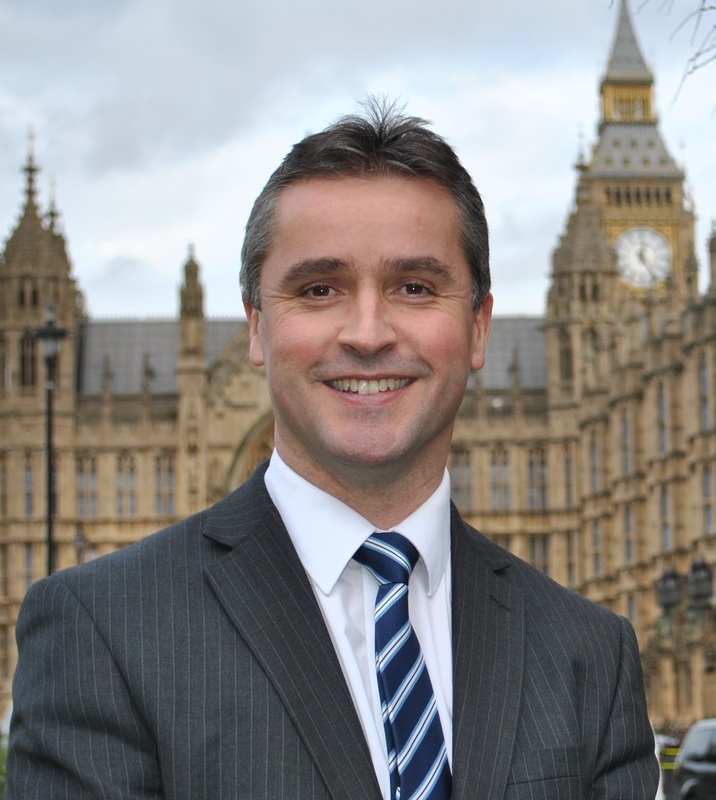 Na h-Eileanan an Iar MP Angus MacNeil has contacted the Scottish Ambulance Service seeking details of why First Responder teams are not being called to assist at as many local incidents as in the past. Mr MacNeil has been made aware that Carloway First Responders have received only one call to assist from the Scottish Ambulance Service in the last year. The team, who have been operating in the area for the last 10 years, had previously assisted with 40-50 incidents a year. Pauline Howie, CEO of Scottish Ambulance Service has responded to Mr MacNeil and acknowledged that changes made by the Scottish Ambulance Service has led to a decline in the number of incidents attended by First Responders but she stressed that they were actively developing a new model for the future. Mr MacNeil said: “First Responders provide valuable medical assistance and reassurance to those in their local area who are waiting for the arrival of an ambulance. “The teams are highly trained to respond to medical emergencies and are ready and waiting to assist. Their presence is expected by the local community and the teams have a very good relationship with local ambulance crews. In response, Ms Howie said that the Scottish Ambulance Service recognises the dedication, motivation and value of First Responders as an asset to communities and that they wanted to work with schemes to maximise their contribution to the services provided. A new Community First Responder model is being developed for the future which potentially includes an increased scope of practice.